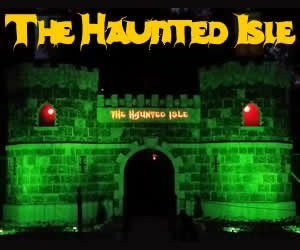 There’s so much fun and adventure to the Halloween season in Connecticut, it can be hard to figure where to begin. 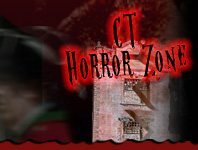 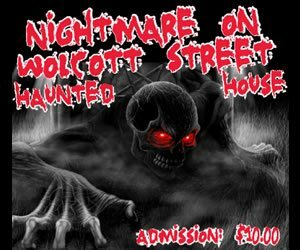 Fortunately, CTHauntedHouses.com has it all organized for you to plan your next Halloween adventure. 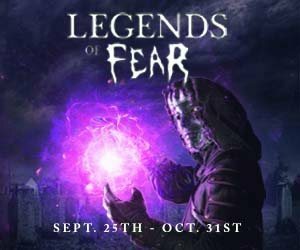 Aside from Scream Parks, Haunted Trails, Zombie Chase, Halloween Parties and Parades, find all other Halloween events and adventures right here!